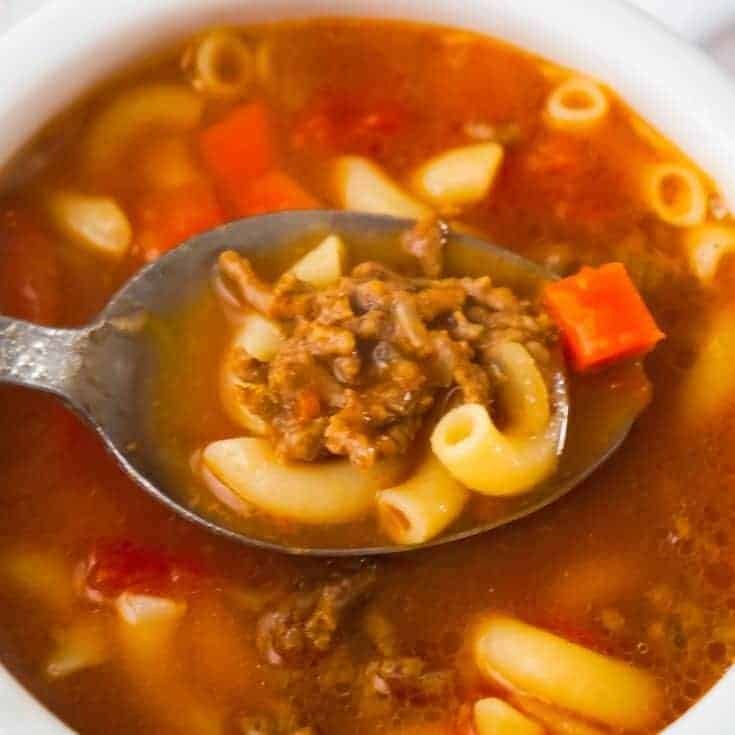 Easy Hamburger Soup with Macaroni is a hearty soup recipe that takes just fifteen minutes from start to finish. 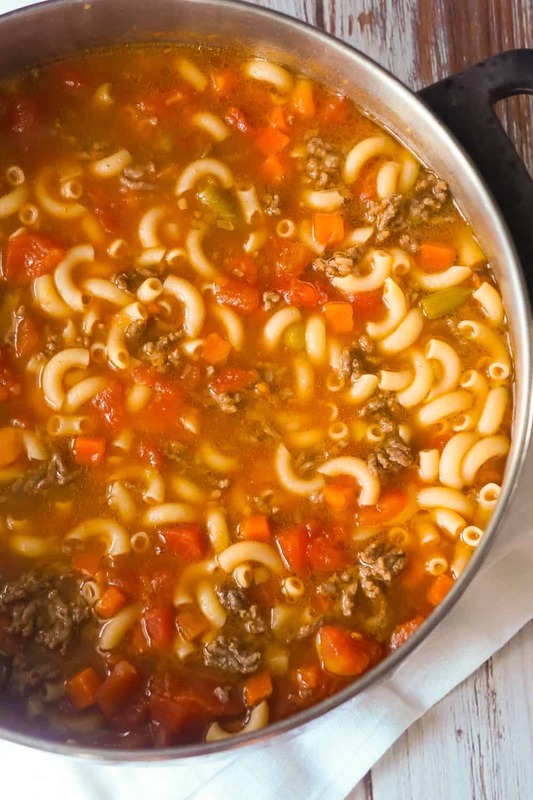 This delicious soup is loaded with ground beef, diced tomatoes, mixed vegetables and macaroni noodles. 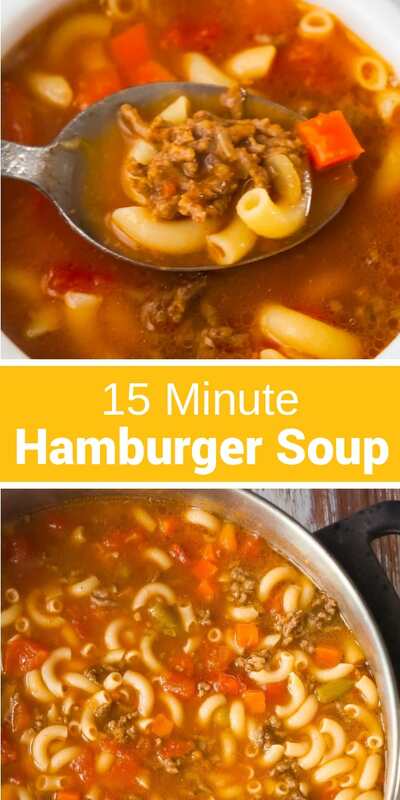 To make this hamburger soup, I started by browning some ground beef in a large pot on the stove. While the ground beef was cooking I seasoned it with salt, pepper and dehydrated minced onion. 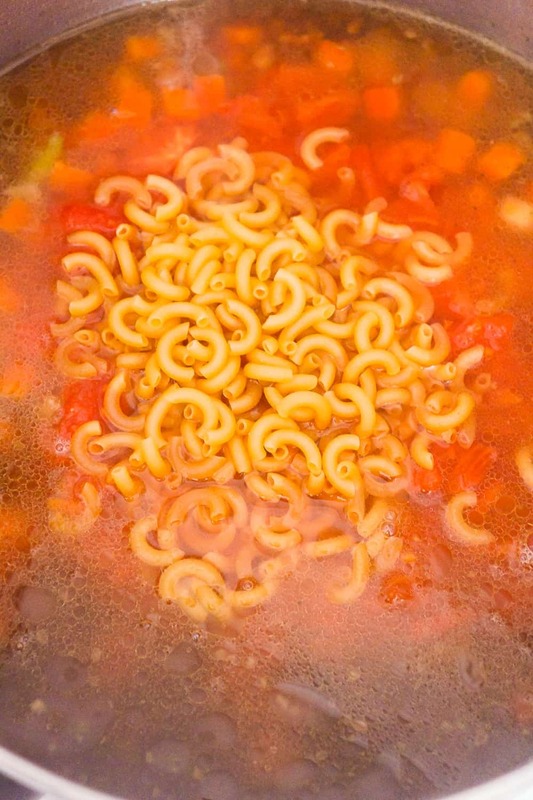 Once the beef was fully cooked I added some condensed beef broth, canned mixed vegetables, canned diced tomatoes, water and uncooked macaroni noodles to the pot. I stirred all of the ingredients together and then increased the heat to bring the soup to a boil. Once it started to boil I reduced the heat to medium and left the soup to simmer for four minutes stirring occasionally. Then the hamburger soup was ready to serve. 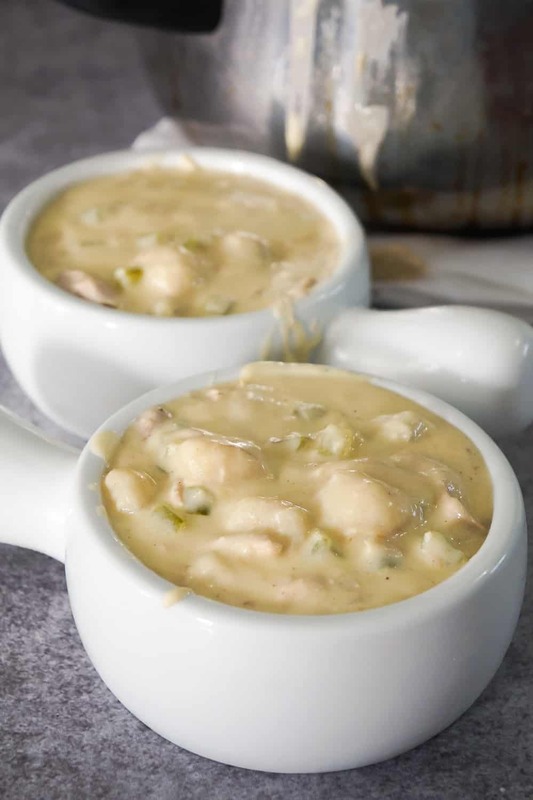 It is best to serve this soup immediately because the macaroni noodles will keep absorbing the liquid. 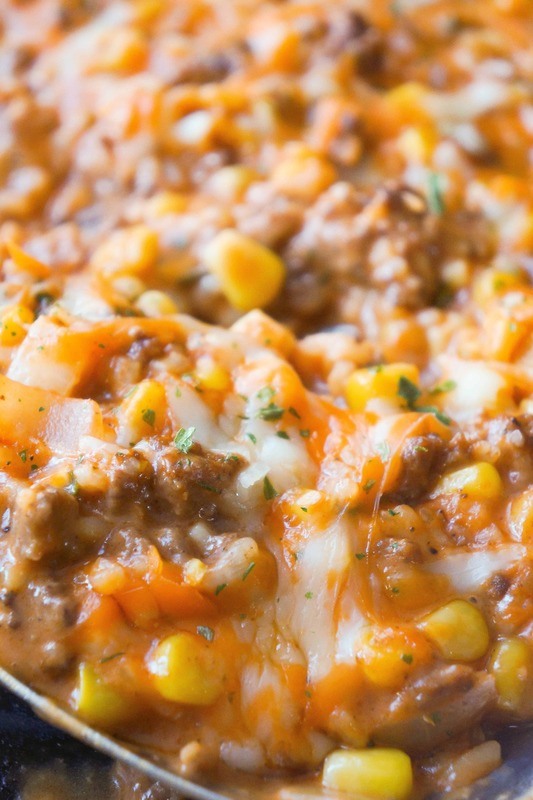 This Easy Hamburger Soup with Macaroni can be served on its own or as a side, and is the perfect dish for cold weather. 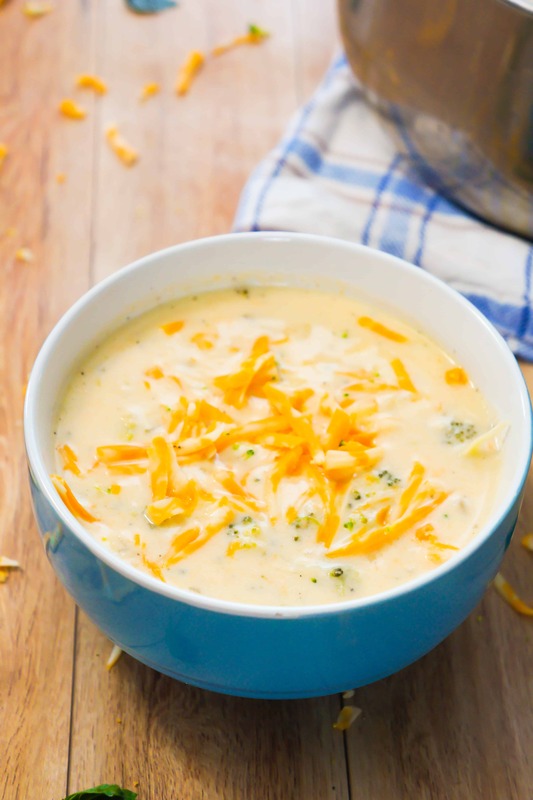 Another easy soup recipe. 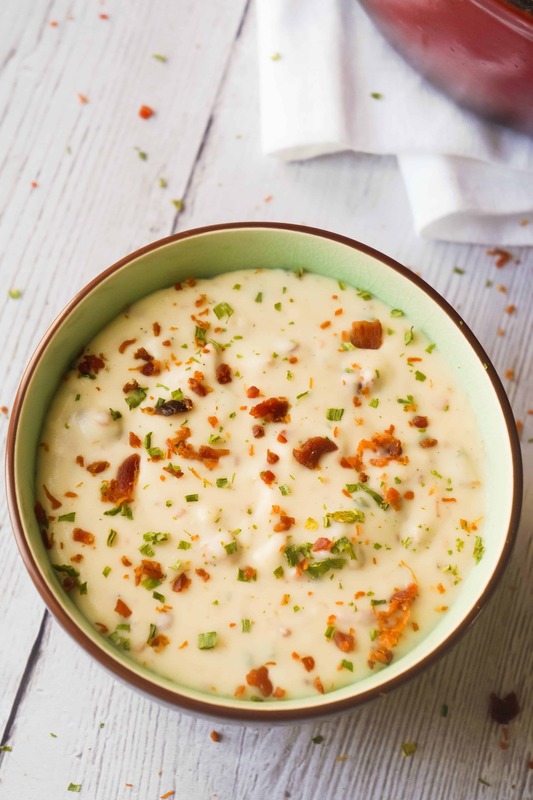 Check out this 20 Minute Cream Cheese Potato Bacon Soup! 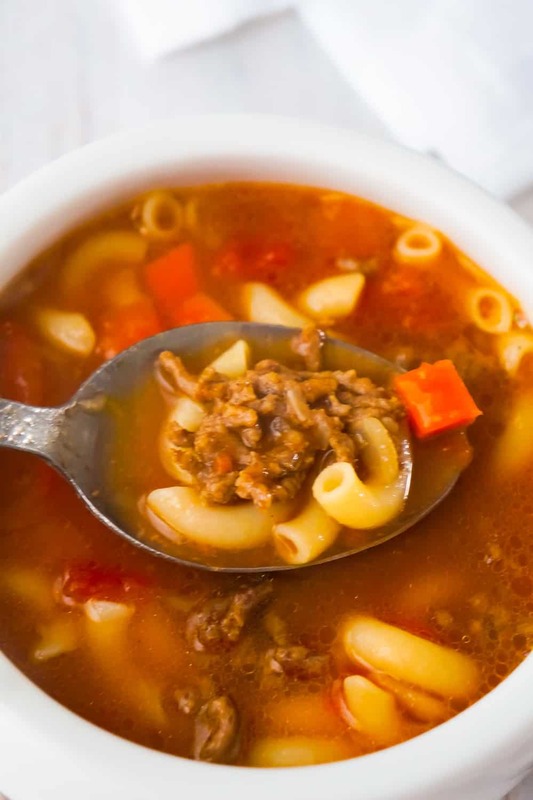 Easy Hamburger Macaroni Soup is a hearty soup recipe that takes just fifteen minutes from start to finish. 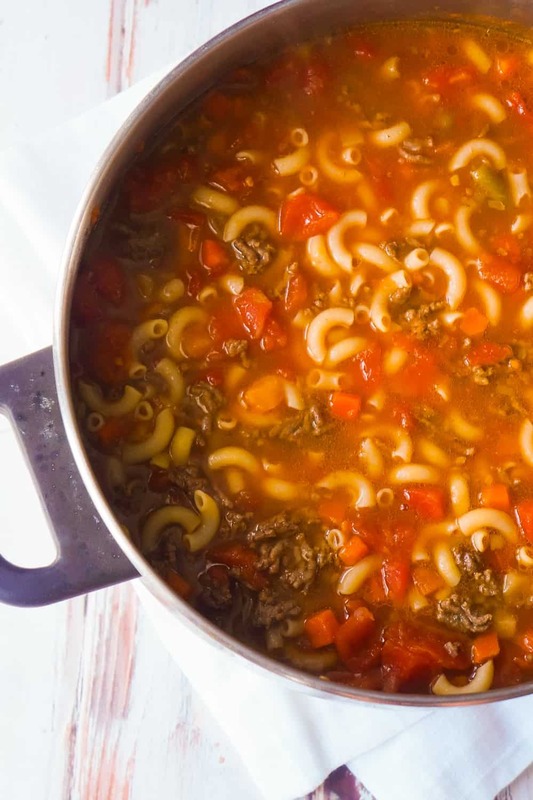 This delicious soup is loaded with ground beef, diced tomatoes, mixed vegetables and macaroni noodles. Heat a large pot on the stove over medium-high. 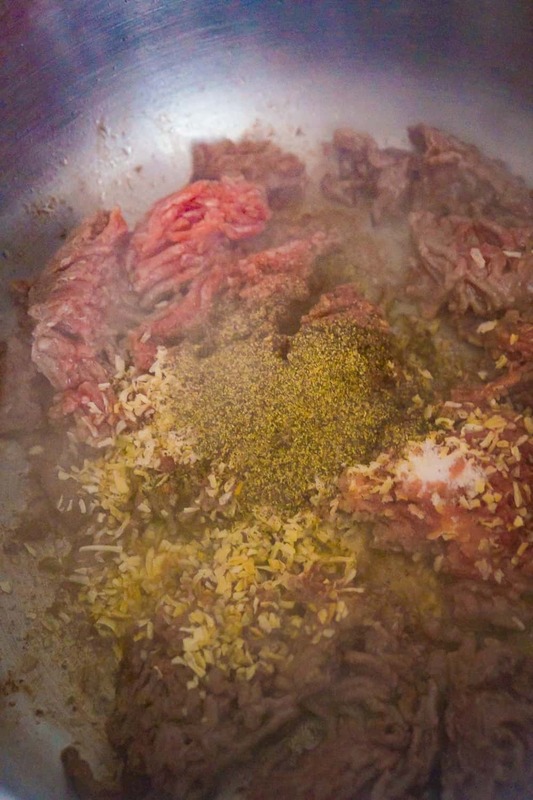 Add the ground beef to the pot along with a dab of butter or margarine. 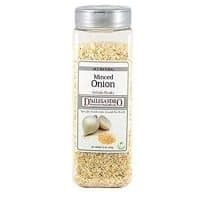 While the ground beef is cooking season it with the minced onion, salt and pepper. 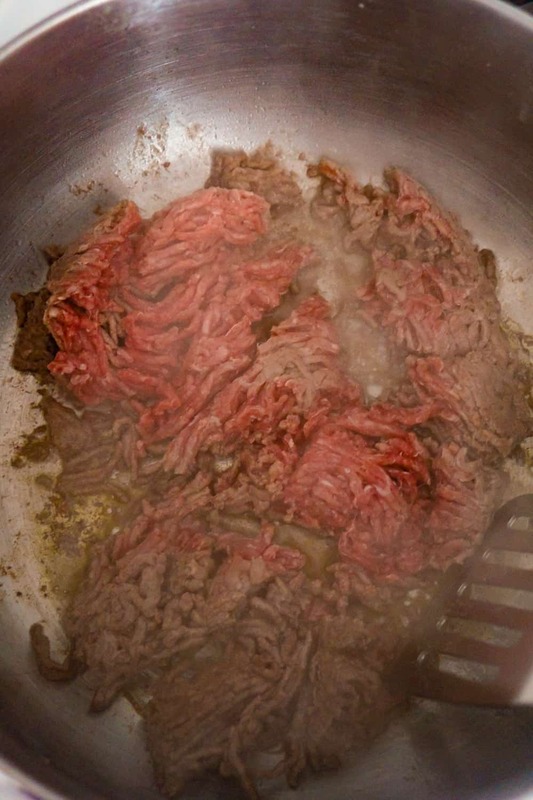 Break the beef apart as it is cooking so that there won't be large chunks in your soup. Once the beef is fully cooked and the beef broth, mixed vegetables, diced tomatoes, water and macaroni noodles to the pot and stir well. Increase the heat and bring the soup to the boil. 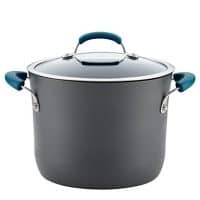 Once the liquid is boiling reduce the heat to medium and leave the soup to simmer for four minutes stirring occasionally. 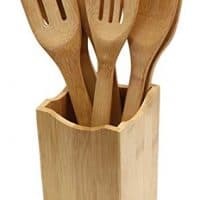 Remove the pot from the heat and serve. 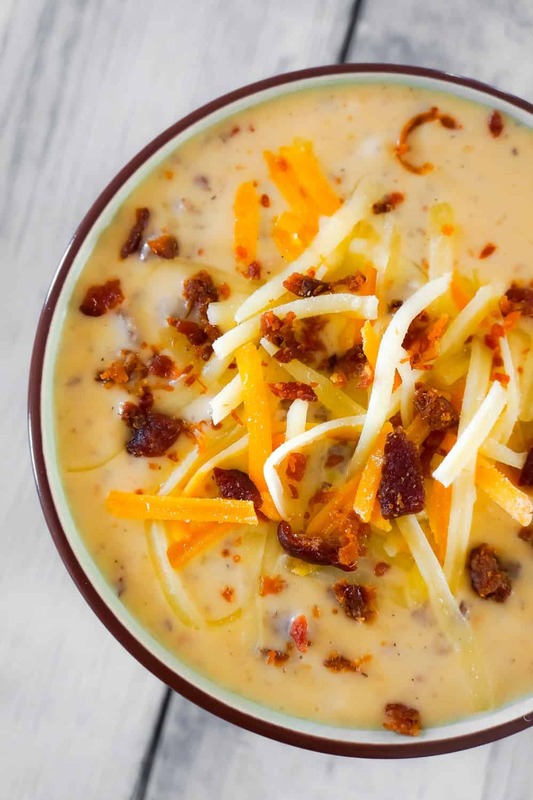 This was a really quick and easy recipe. I will be making it again.